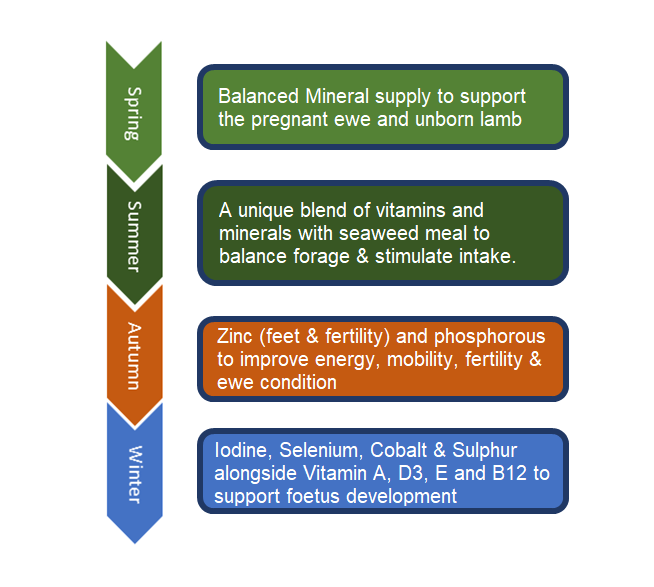 Are you occasionally unsure which mineral bucket should be supplied at the different times of year, or for different periods in the development of your stock? Worry no more! Carrs Billington have a Biomin mineral bucket that contains a unique blend of vitamins and minerals that can be used for ewes and lambs throughout the year. 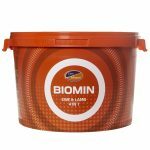 The Biomin 4-in1 bucket is a unique blend of vitamin and minerals with seaweed meal and plant XTRACT to balance forage, stimulate intake and enhance digestion of forage. The special ingredient is XTRACT, proven to modify rumen fermentation and eating behaviour- boosting feed intakes, d igestion and feed conversion rates. 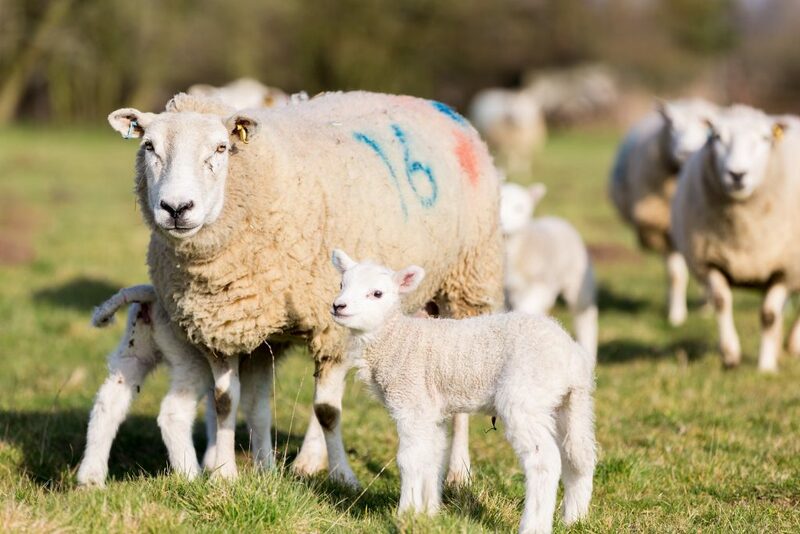 For more information on the Biomin range including 4-in-1 Ewe & Lamb, contact your Carrs Billington representative, or visit a store today. This entry was posted in Animal Health, News. Bookmark the permalink.